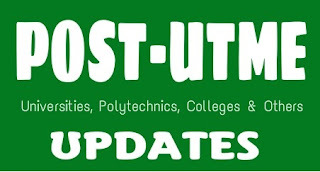 The Federal Government of Nigeria has lifted its ban on Tertiary institutions from conducting Post-UTME exams. 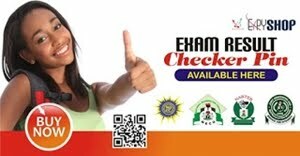 As you can recall, post- UTME exams were not held in Nigeria last year due to regulations from the senate. The federal government is retaking its steps on that policy. In an interview with the Guardian newspaper, the minister of education, Mallam Adamu Adamu said that tertiary institutions could now conduct post- UTME exams as a pre-condition to gain admissions into higher institutions in the country. 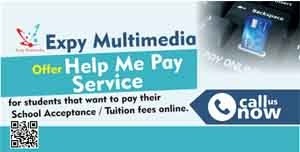 The Education minister, however, remained resilient that that post- UTME fee should be made affordable for parents and guardians. Will the school I am aspiring to enter conduct post- UTME exams? It depends on the school. From the statement of the minister, post- UTME exams are optional. Federal institutions will more likely conduct post-UTME exams due to the high number of students applying for them every year.